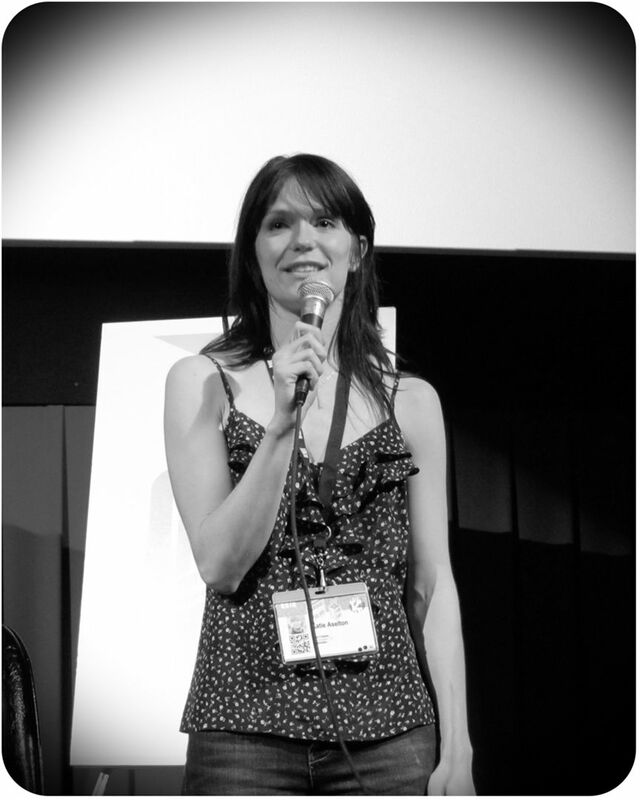 Kathryn "Katie" Aselton (born October 1, 1978) is an American actress, film director and producer. She directed and co-starred in The Freebie, which was shown in the non-competition "Next" category at the Sundance Film Festival in 2010. She also starred as Jenny MacArthur in the FX sitcom, The League. Since 2017, Aselton stars in FX's Marvel Comics X-Men drama, Legion. Read more on Wikipedia.